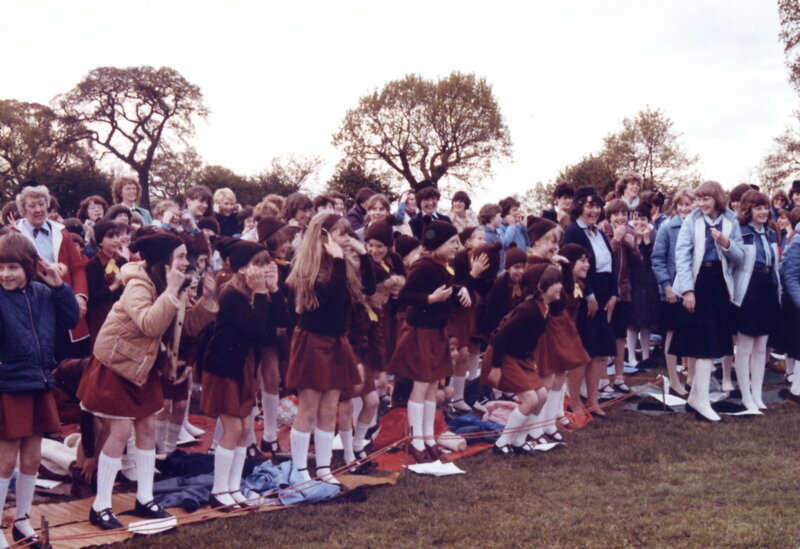 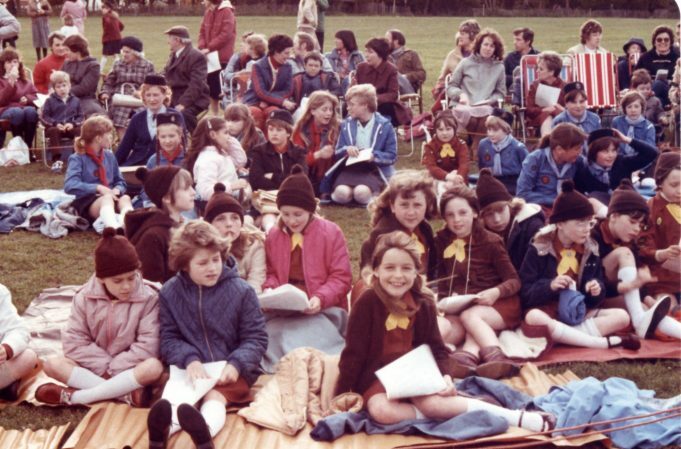 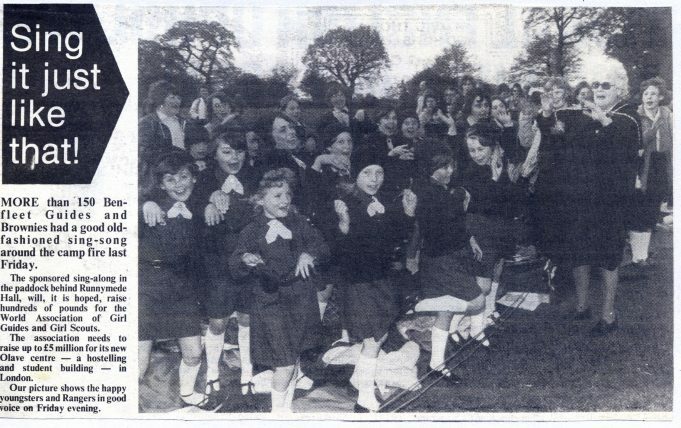 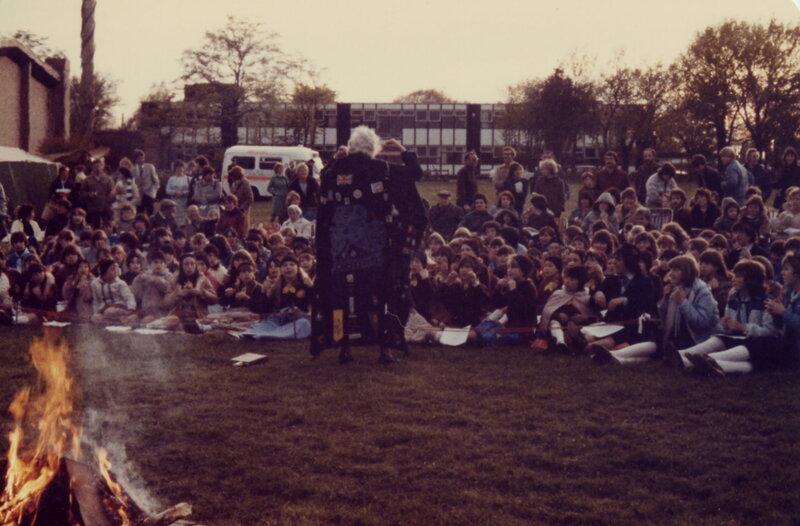 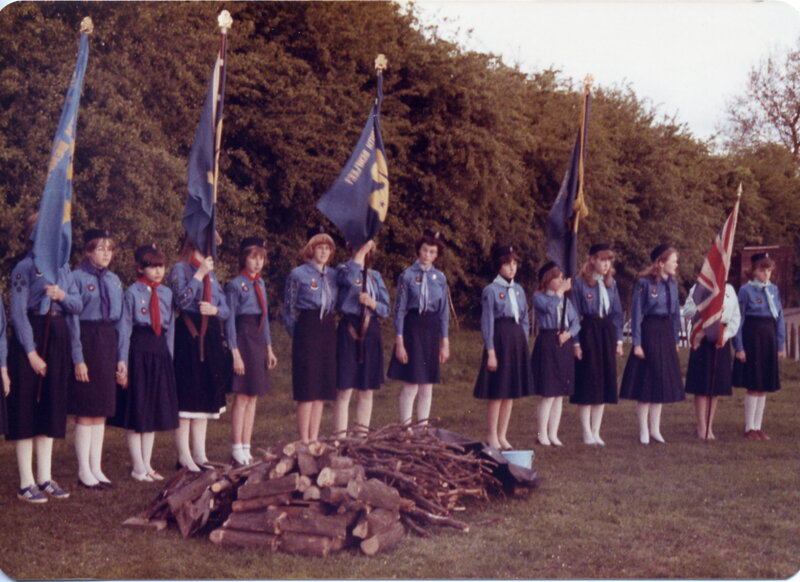 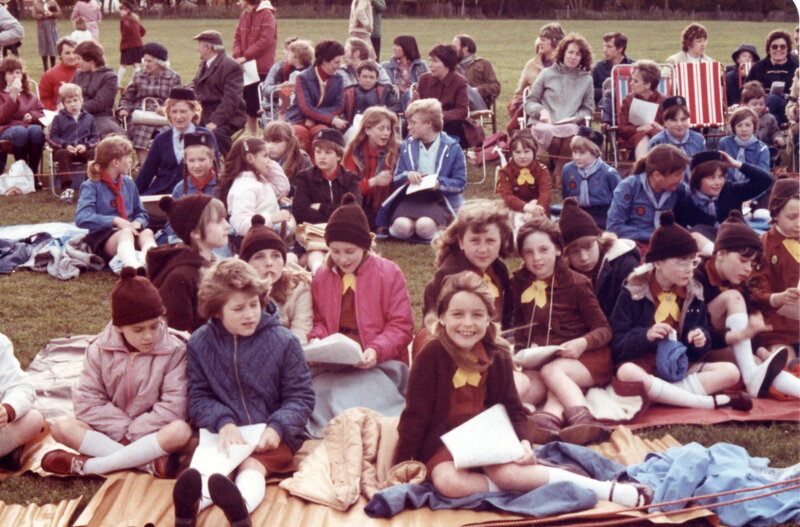 Benfleet District Girl Guides held a campfire sing-in at Runnymede Paddocks on 13th May 1983 to raise funds for Wagggs and Olave House in London. More than 150 Brownies, Guides, Rangers and their leaders sang for one and a half hours. 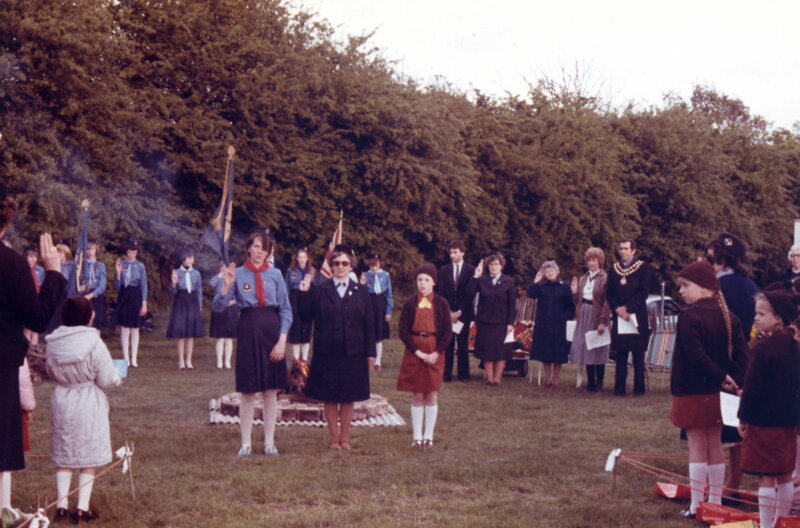 The singing was led by Sylvia Kirby a Leigh Guider and the salute was taken by Pat Baker, a Commissioner.